Field Service Lightning by SalesForce is changing field service solutions in the cloud. 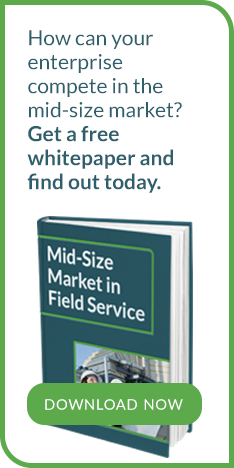 Large and small field service organizations are utilizing this intuitive solution to schedule their mobile workforce. Interested to discussing Service Cloud and Field Service Lightning?